Is that blaring street light or your neighbour’s exterior garage lights shining into your family’s bedrooms at night and robbing you and your loved ones from precious sleep? While it can seem innocent and even comforting for some to sleep with some light on at night, the truth is that light pollution can drastically affect your overall sleep quality. Perhaps, you are waking up not feeling as refreshed, as you prefer. Maybe you have been blaming your tossing and turning on your mattress? Before you overhaul your bedroom with expensive new bedding or furniture, take a moment to consider how much exterior light is seeping through your current window treatments. Thankfully, The Well Dressed Window in Kelowna has some gorgeous Hunter Douglas blinds that have been specifically designed to emanate a cave-like dwelling. Our subconscious is active even when we are sleeping and unconscious. If you have different light spectrums entering your inner sanctuary, your level of sleep and even your ability to enter into REM or Rapid Eye Movement can be greatly affected. We have all had those early to bed nights, where we were stoked to finally “catch up” and sleep soundly for 8 to 10 to 12 hours. Subsequently, we have all experienced that feeling of “I’ve slept for ages but I feel like I haven’t caught a wink?” It can be confusing and exhausting for parents and children alike. Studies show that kids who fall asleep with night-lights on all night do not obtain the same sleep quality as those who use ones that avoid the blue light spectrum or use lights with a timer system that shut off. Imagine the flexibility of programming your window coverings to be up or down (or partially open or closed) when you prefer! 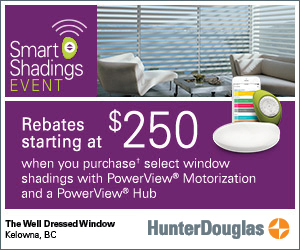 Hunter Douglas offers and excellent selection of motorized blinds. Use a remote control or set a timer and have your shades conveniently recline when you are brushing your teeth before bed or plan around the sunrise and sunset. Waking up to natural light is much nicer than to some glaring alarm clock. 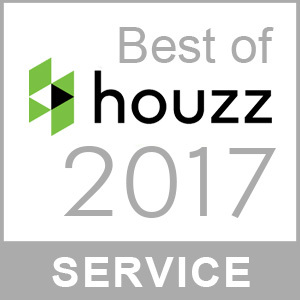 Enjoy the added benefit of increasing your home security while you are away by maintaining a lived in look by combining your lighting with timers and Hunter Douglas motorized blinds. The Well Dressed Window in Kelowna proudly serves the Okanagan Valley. We are happy to show you the samples, colours, textures and blind styles available (along with all of our window treatment possibilities) and will even conduct accurate measurements and take care of your installation! Feel free to view our online gallery or bring us snippets or pictures of the styles you are drawn to. Each bedroom in your home has the capacity to instil better sleep patterns for you and yours. The Well Dressed Window can help you create a designer oasis to enjoy. Shades, blinds, drapery, shutters and sheers can layer together to create a divine aesthetic. 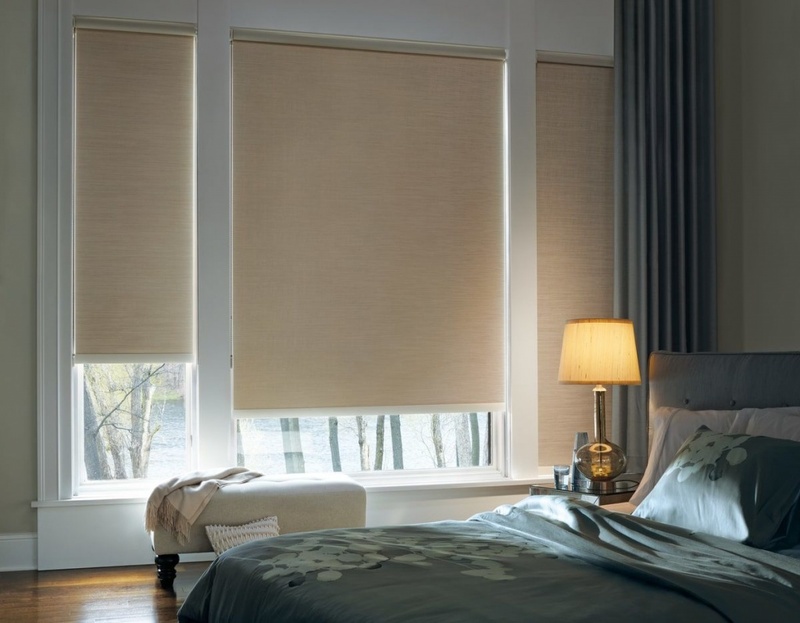 We carry a wide variety of “black out” window treatments that can maximize your desire for darkness. Call us today to get started on sleeping better and looking and feeling your very best!